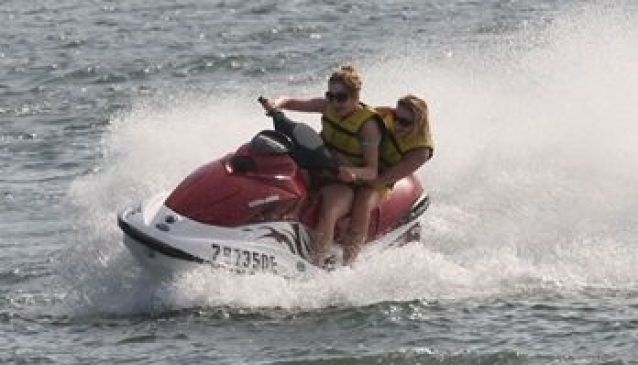 Extreme Jet Ski Hire want to ensure you make the most of your time on the Gold Coast, they have every water sport you can imagine all at one marina. Expericened, helpful & friendly staff will take care of all your needs. SeaWorld Resort Watersports.